Alex Teagarden is the Bike Amateur Overall winner for the 2017 season. 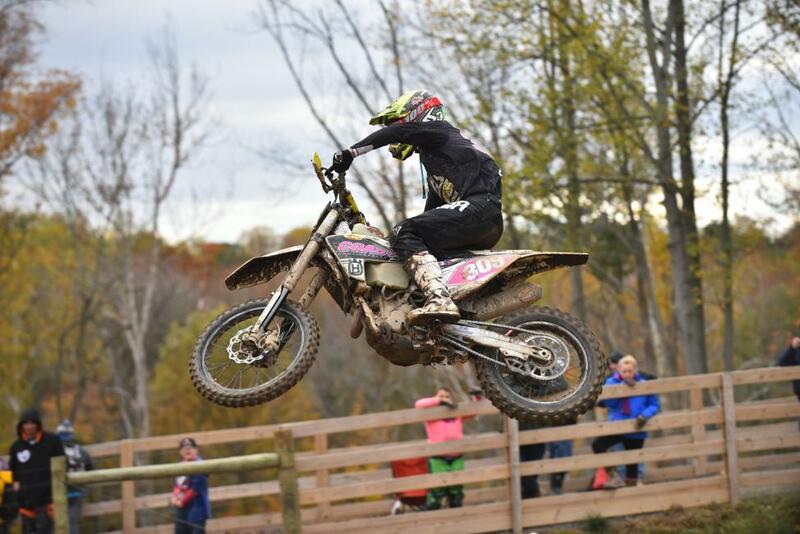 He is 25-years-old, from Waynesburg, Pennsylvania and won the 250 A class this season on a Husky FC 250cc. 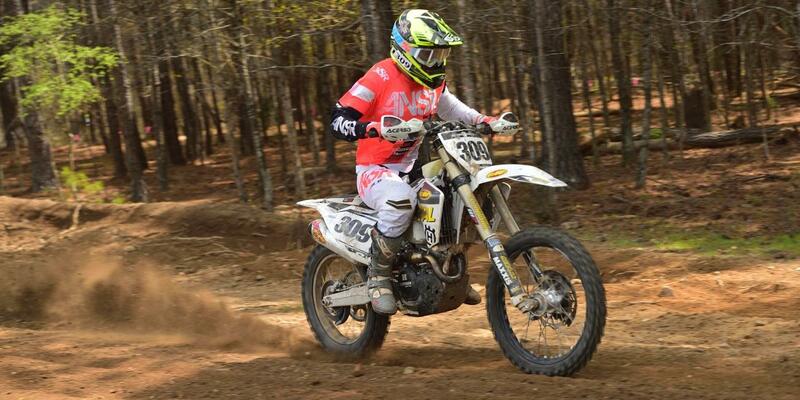 A recent college graduate, he plans to compete in FMF XC3 125 Pro-Am class next season for Costal Racing. 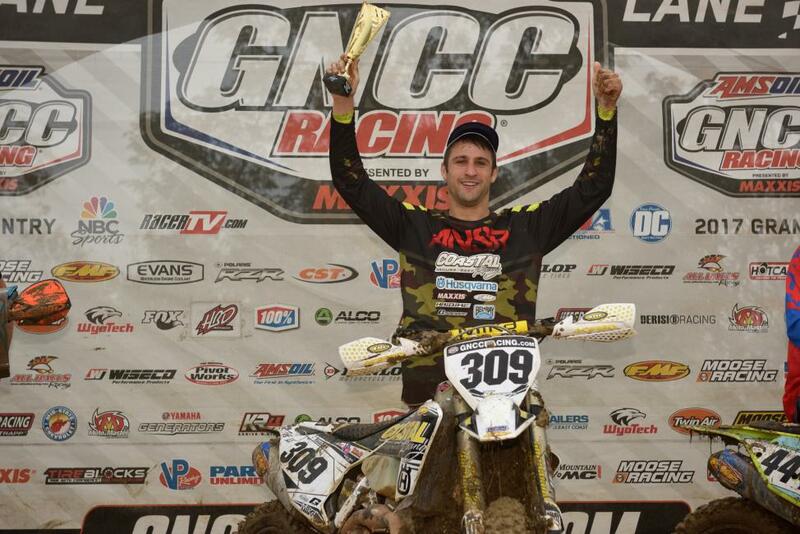 GNCCRacing.Com: Congratulations on winning the Bike Amateur Overall! How long have you been racing the GNCC series? Alex Teagarden: Thank you! I think I’ve been doing the full series about five years now. What did you do before then? I have always raced. We did a lot of local events, and we would do GNCCs here and there. We just never committed to a full season, it wasn’t something that we ever did. At least not until I was a little older and decided that it was something I wanted to do. We set some goals and then we just went after it and started doing full seasons. So what actually prompted that decision to finally “go after it”? Well, I was working full time and I realized that this was something I had always wanted to do, and that I needed to try to be happy in life. That was really what prompted the decision. So actually, when I decided I was going to race dirt bikes I also decided to go to college… that way it would give me an excuse to stop working full time (laughs). So I went back to WVU full time and I was able to manage the academics and then race a little more as well. I just graduated this past May and I’ve been blessed to be able to focus full-time on racing for now. Congrats on graduating then too! What is your degree in? Nice. So what are your plans for next season? 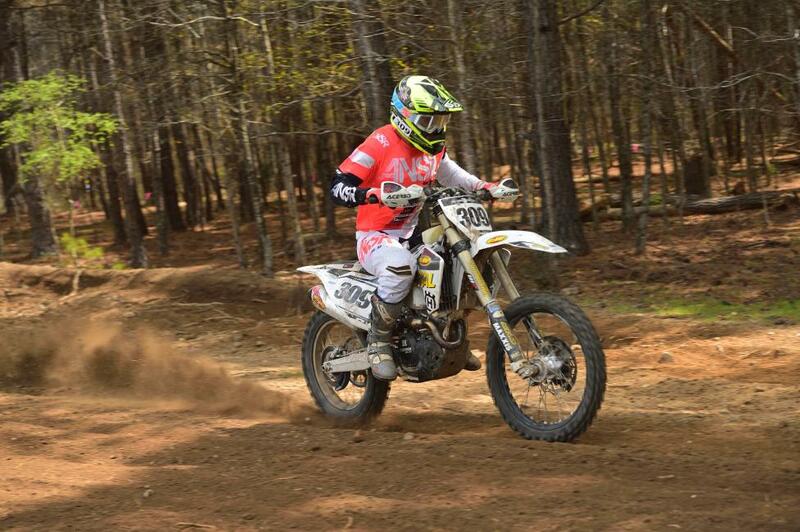 I am going to be competing in the FMF XC3 125 Pro-Am class for Costal Racing Husqvarna on a TC 125. 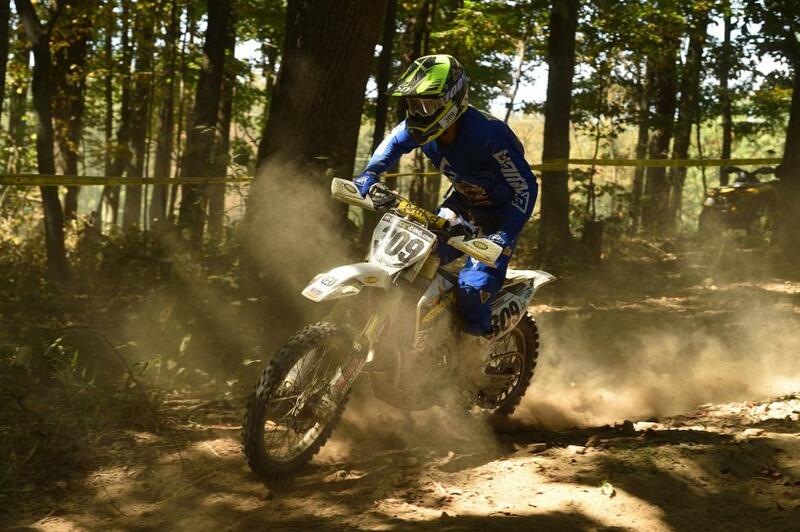 Do you race any other series full time besides GNCC, or is this the only one that you focus on? Right now, it’s the only one I focus on. Next season we’re looking at another couple series that I might … we’ll see. Tell me something interesting about yourself that is not motorcycle related. This seems to be the question that trips a lot of people up, so take your time (laughs). Oh man … you got to let me think about this one for a minute…. something interesting about myself …. Nope, I got nothing. Dirt bikes are all you need, right? (laughs). We’ll leave knowing the rest for the people who need to know. One last question before we get to the people you need to thank. So, you made a bit of a joke up on the stage at the banquet about your dad being just as dedicated, if not more so, than you are. How much of your training and your program and your success do you owe to his help? Thanks for the interview and congrats again on your success this season. Who would you like to thank? Thank you to Coastal Racing Husqvarna, FMF, Bel Ray, Maxxis, TM Design Works, Seat Concepts, Gaerne, Bell Helmets, Evans, Twin Air, Hinson, Haibike, Mika Metals, DP Brakes and Waynesburg Yamaha.